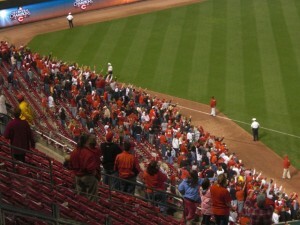 I Love You Jay Bruce!! Playoffs?!?! Posted on 29. 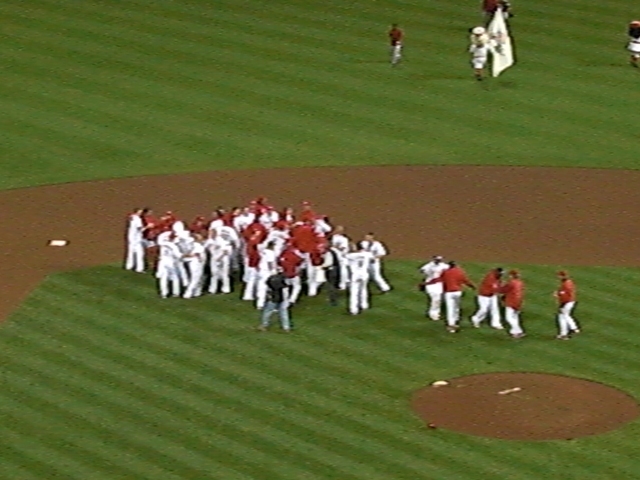 Sep, 2010 by Corey in All, General Baseball. 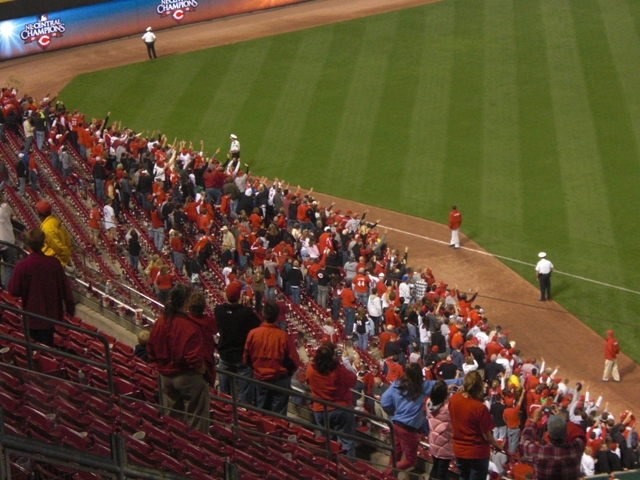 There is no bigger sports hero in the city of Cincinnati right now than Jay Bruce. I still get chills thinking about what I witnessed last night. 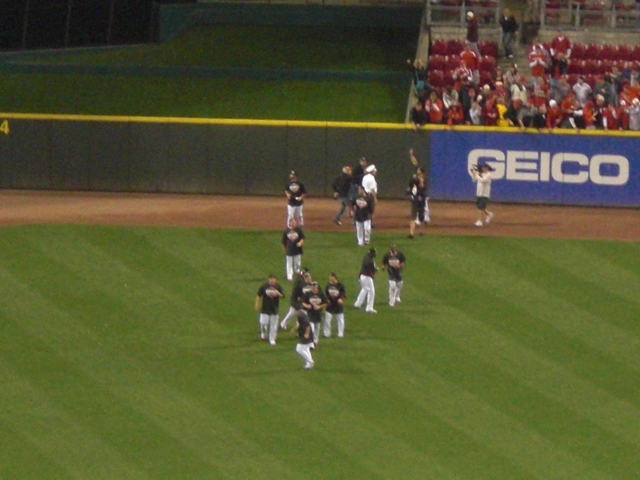 Bruce hammered the first pitch he saw in the bottom of the ninth to centerfield and the Cincinnati Reds are 2010 National League Central Division Champions. 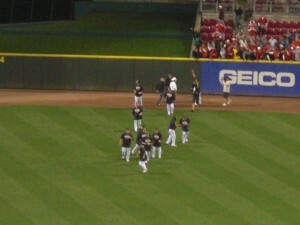 I have to tell the truth, I had tears in my eyes watching those guys jump around on the field. As I will write about later, I have had so many connections to this team working within the Reds organization for three seasons and I couldn’t be happier for that group of guys. Amazing… really wish i could have been there. Ask Nigel is he has pics from the locker room after the game to put up here! Angry Birds, the movie?!?! | Corey Brinn dot Com on Addicted to Angry Birds!! Always smile, you never know who is watching!